Komma, named after the priest and sculptor Omer Gielliet's signature - plus "Komma" is dialect for "kom maar" (come on over), is a two-faced album. The first is a band record with melancholic folk songs, sung in the dialect that is close to his heart. 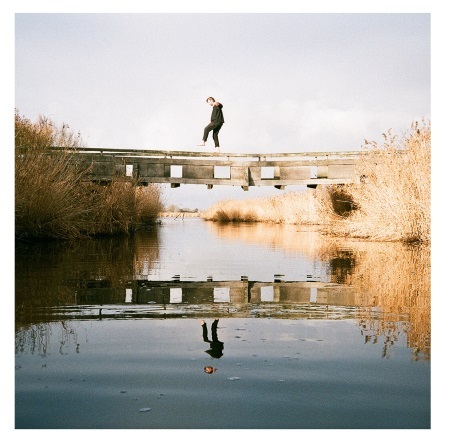 The second album is a lengthy, dreamy invocation of one his favourite creeks t Gat van Pinten, a poetic story told by different voices, enhanced by field recordings and found sounds. This modern day radio drama is a continuation of the music that came by his previous book Uut de bron. Zeeuws-Vlaanderen has always been a bit a different. Not too long ago visitors needed to take a ferry to get there and although it's not an island as such -it's adjacent to Belgium - the isolation is preserved in the stories. Dieleman offers an inside look on an album that is both an ode and a lament for a culture that is fading fast. Komma will be released on September 7th thru Snowstar Records. 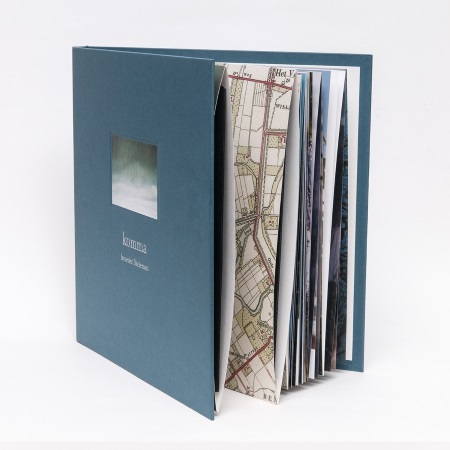 The album comes with by a book with photos. It is a deluxe release, limited to 500 CD's and 500 LP's, which are all signed and hand numbered. HCTF review of Uut de bron.